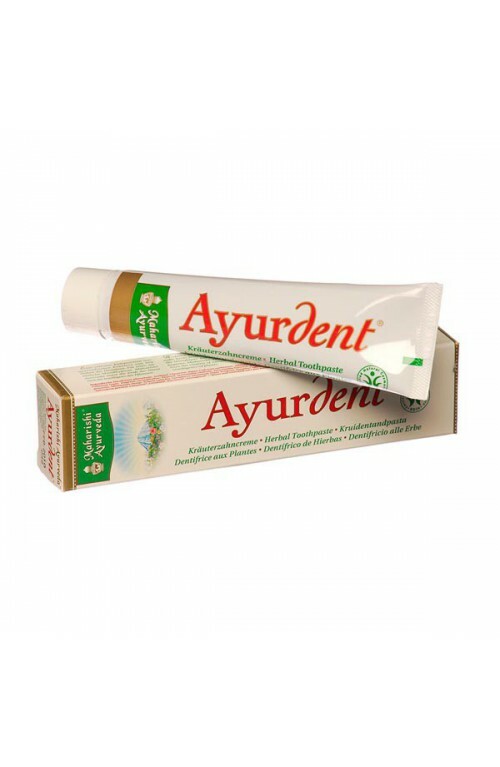 A non-foaming toothpaste with completely natural ingredients. Fifteen Ayurvedic herbs in high concentration guarantee effective care. The Spearmint and Peppermint taste leaves a pleasant breath. 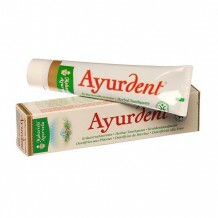 As it is highly concentrated only a small amount is needed.